Inky is widely known as the more "mellow" ghost of the bunch, opting to do as he pleases -- be it chasing PAC-MAN or just hanging out in the lower-right corner of the maze and contemplating life as a ghost. 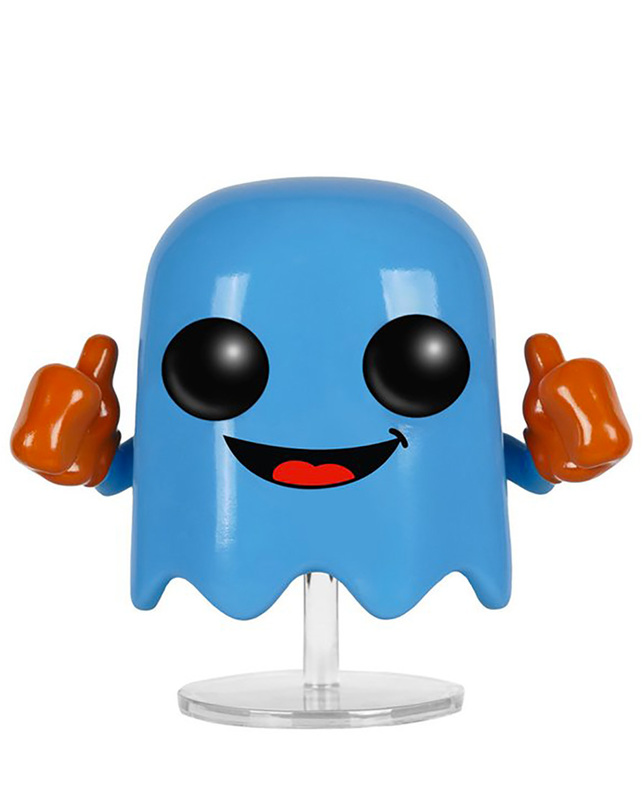 Collect Blinky, Inky, and Pinky to complete the ghost pack! 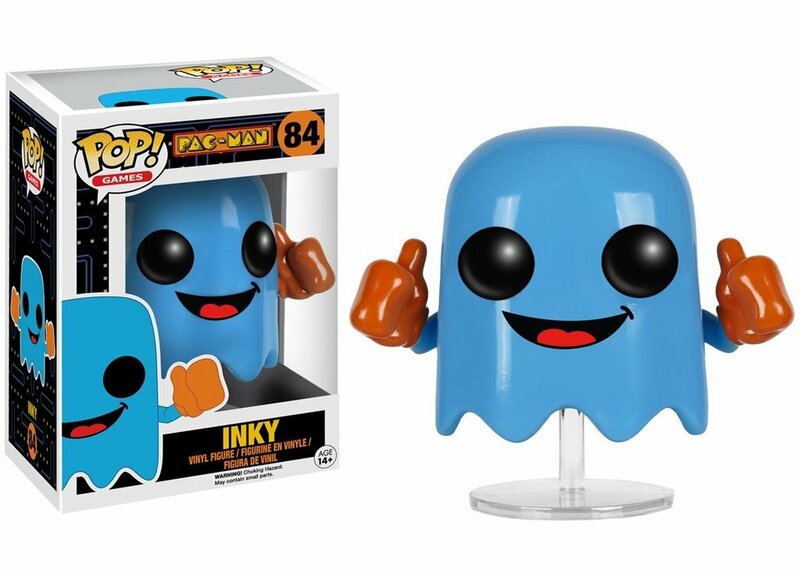 Don't forget PAC-MAN and Ms. PAC-MAN and the scaredy "Blue Ghost" to complete your PAC-MAN Funko collection! 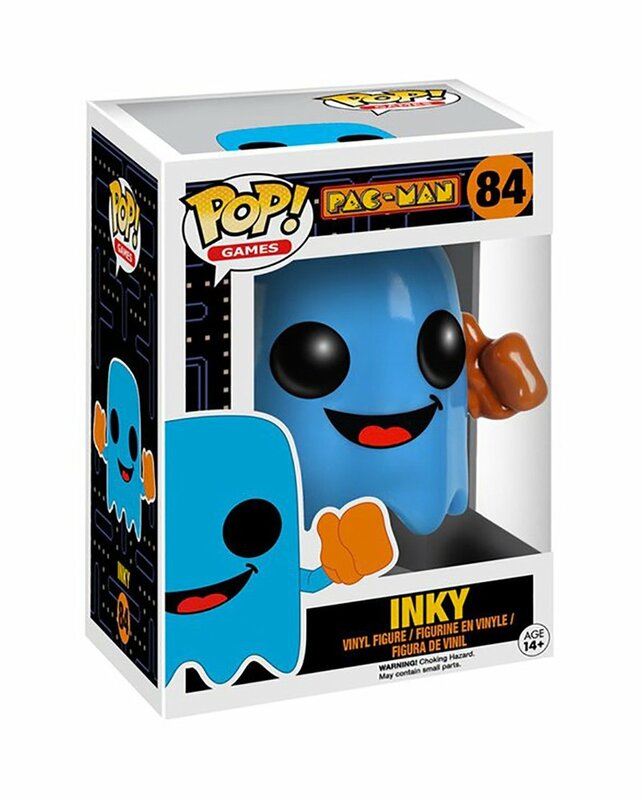 From arcade classic PAC-MAN, Inky, as a stylized POP vinyl from Funko!